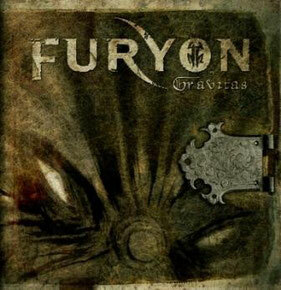 UK metal band FURYON releases thier debut album "Gravitas" from Frontiers Records on March 23rd in Europe and 27th in North America. In Japan, it is released from SPINNING on March 21. 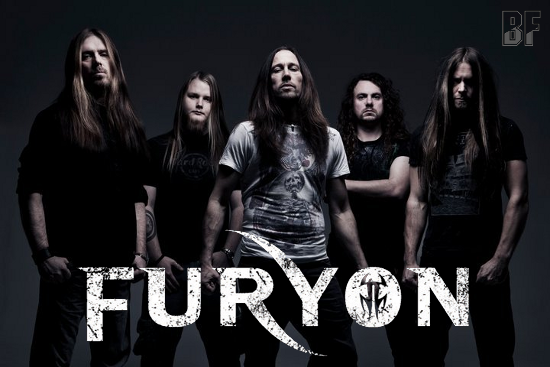 FURYON raised on a diet of heavy metal, prog, and classic rock, they mix all these components for a truly unique and contemporary sound.